WTS: Heckler & Koch MP7A1 Submachine Gun. 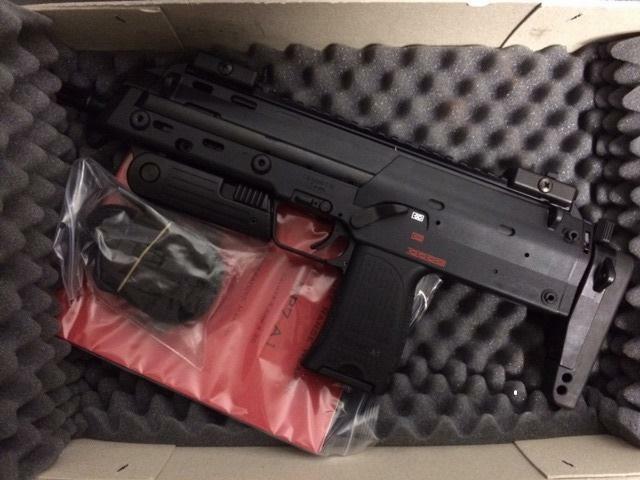 MP7 Brand New in the box! 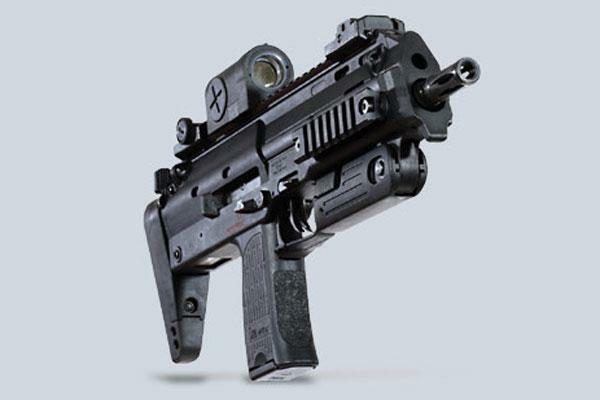 Brand New in the box includes everything from H&K. Gun is at our Las Vegas location for inspection. Post-86 Dealer Sample, can only be bought by an FFL/SOT holder with a valid law letter. Firearms are on a form 5, transfered to you on a form 3.